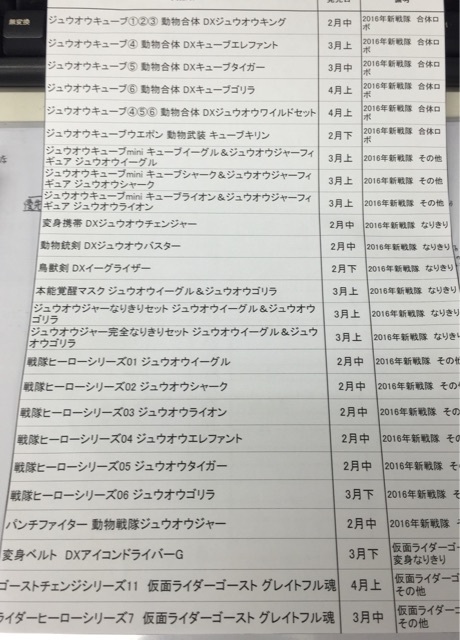 Toku Insider: JuuOuGer toy list- Previous Toy List False, New List below! A 6 MEMBER TEAM! JuuOuGer toy list- Previous Toy List False, New List below! A 6 MEMBER TEAM! Team is apparently a 6 member set-up. Colors are supposedly per the original rumor- Red is Eagle, Blue is Shark, Yellow is Lion, Green is Elephant, White is Tiger. Gorilla will be Black. 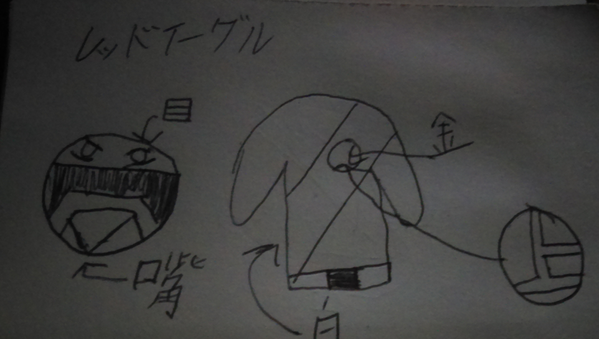 (RUMOR) Leaked Robo Costumes for Juuouger? !